Cosmetic Beauty Treatment is writing on the Svbtle network. Aesthetic Industry Is The Hottest Career Right Now! In today’s job market place certifications are very necessary for getting license to work especially for Dentists. As it is necessary to have this certification under regulations made by different boards in different countries. As esthetic medicines are trending now, more and more physicians and dentists are getting into it. So, to be a successful candidate or aesthetic practitioner, it is best to have a certification in aesthetic medicine. What are the Botox Certifications for Dentists in the USA? Level 1 Certificate in Aesthetic Medicine. 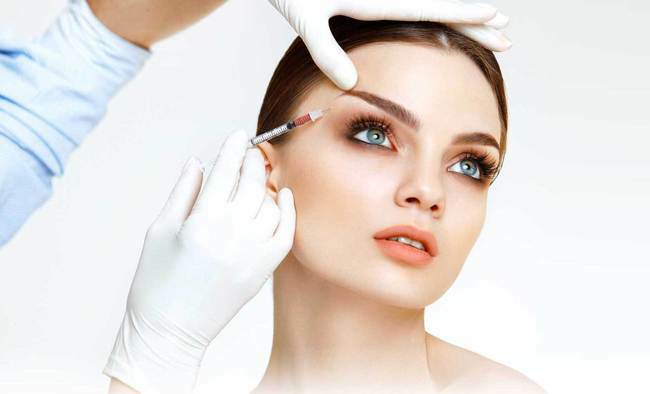 It provides detail information regarding Botox introduction, how to select patient? Complications that can arise during Botox injections and few expert’s advice for its use. 4 Non Surgical Aesthetic Treatments Which Do What They Claim! Patients who opt for aesthetic medicine constantly demand better cosmetic treatments with shorter downtime and less discomfort. The non-surgical cosmetic treatments perfectly fit the bill. There was a time when even the non-surgical cosmetic treatments had high costs, took lots of time and their results were questionable. But now the things have considerably changed. The evolution in the industry of cosmetic medicine has brought about immense changes and improvements in the non-surgical cosmetic treatments. These are undoubtedly better, affordable and quick procedures as compared to the surgical cosmetic procedures. How Botox Can Help You With Excessive Sweating This Summer? Almost everyone is aware of botox as a beauty or anti-ageing treatment. But maybe few know that it has many medical uses including treatment for excessive sweating. Hyperhidrosis is a medical name given to excessive sweating which occurs without any possible internal or external trigger. The patients of hyperhidrosis sweat excessively irrespective of their surrounding atmosphere, weather or situation. There is no need to go under the knife in quest of searching for younger and youthful appearance. Nowadays, there are large number of non-invasive procedures available which are designed for restoring the youthful facial appearance without undergoing surgery. These procedures are done on the outpatient basis usually in the clinic of the aesthetic doctors. These are referred to as ‘lunchtime face lift treatments’ because they require only few minutes to complete and have no downtime. These ‘lunchtime’ face lift procedures include botulinum toxin treatment or Botox Oxford UK which is used for improving the frown lines, hyaluronic acid based dermal fillers that are used for plumping out the deep wrinkles and lines and restore the facial volume and PDO thread lift treatment for lifting and tightening mild facial sagging and loose skin. 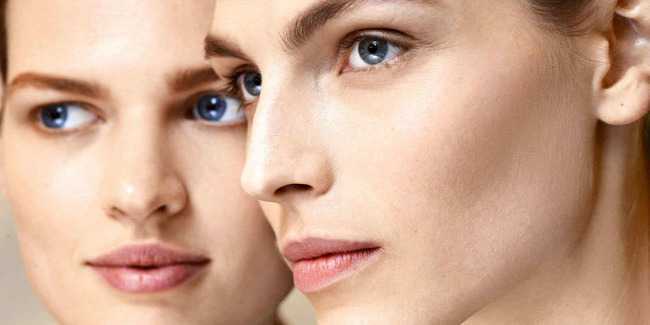 How Skin Peels Give You Rejuvenated Skin? Chemical skin peeling is an ancient method of skin rejuvenation. Ancient Egyptian and Roman women used sour milk, grapes juice and other natural ingredients to take bath which naturally exfoliated skin revealing clearer, smoother and softer skin. In today’s times, the modern chemical peeling treatment involves the use of some chemical solution that is applied on the skin in a controlled way that induce skin peeling removing the layer of dead skin cells. The depth of the chemical peeling depends on the skin condition that requires treatment. After about few minutes the solution is rinsed off and the skin peeling starts in a day or two according to the depth of the chemical peel used. In the world of cosmetic surgery, the old invasive procedures are now modified into the non-invasive cosmetic procedures. One such treatment is threadlift treatment which received the approval of FDA and is an improved version of what was classified as ‘threadlift’ during the 90s. Historically, the procedure was rated as unscientific with quite disappointing results. The surgeons used to threads which were placed under the skin and were literally pulled and tightened to lift the sagging and loose skin of face and neck. But thankfully to the new scientific research, the doctors are now using innovative advanced absorbable threads to lift and firm the skin which is proving beneficial for the patients without the discomfort of surgery and long downtimes. Hyperpigmentation is a quite common yet harmless skin problem that causes the appearance of dark skin patches. This skin darkening occurs due to the excess production of melanin, the brown skin pigment that is responsible for giving normal colour to the skin. 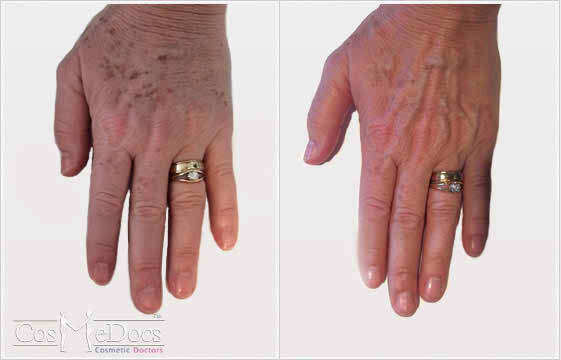 The condition of hyperpigmentation can affect people of any age and race. There can be many different causes of changes in the colour of skin. For instance, the diseases of skin like acne may leave behind dark spots or skin discolouration may result from excessive sun exposure. Other causes include trauma or injury to skin. Freckles can also form on skin. These are small brown spots that appear generally on face and arms and are most commonly seen in light skin colour people. 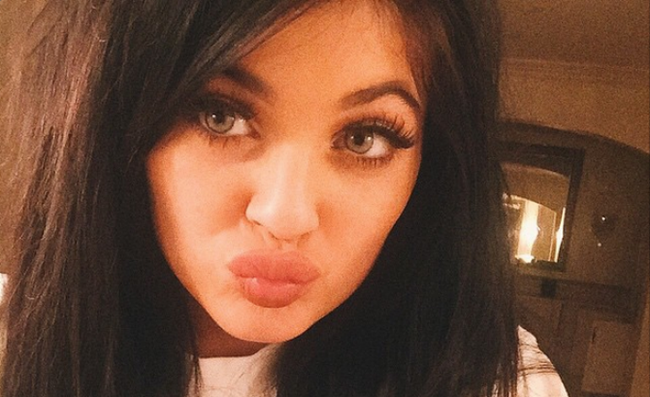 Want To Have Kylie Jenner’s lips? Go For Lip Fillers! Fuller and plump lips with pronounced border are usually associated with sensuality and youth. Since ancient times, various things have been used by people to enhance the appearance and beauty of the lips and to accentuate them. Through the times, the perceived ideal lips size has changed. Until recently, Angelina Jolie, a renowned celebrity, has placed a tremendous influence with her beautiful, pouted and plump lips. Women have seen to go crazy having those pouted lips by undergoing various lips enhancement procedures. As the non-surgical injectable treatments have become vastly popular, lip injections have also gained wide spread popularity. Following the Kylie Jenner’s claim of having temporary lip filler injections to plump her lips, the lip enhancement has become more main stream. The field of aesthetic practice offer vast canvas of opportunities for doctors, GPs as well as nurses. Especially for the nurses it is very easy to make transition to a cosmetic or aesthetic nurse because of having good set of transferable skills. The only thing which it takes is to have an aesthetic eye, motivation and to take a cosmetic training for nurses to move from mainstream nursing to aesthetic nursing. Having training in cosmetic courses can benefit nurses in many different ways far better than their general nursing practice.